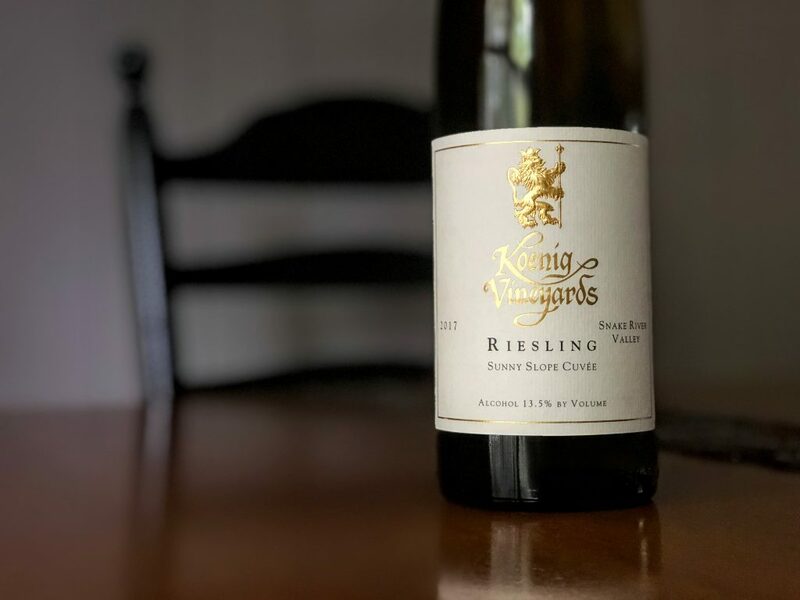 Perhaps the best wine value I tasted in 2018, this Idaho-grown and raised riesling shows beautiful aromas of Meyer lemon and mandarin orange – zest and pulp – accented by a subtle spicy-floral note and hint of peach. Broader than most of the East Coast examples I taste, it still has similar flavors in its peach and mixed-citrus qualities, which a nice bit of concentration on the mid-palate and crispy edges thanks to clean, juicy acidity. 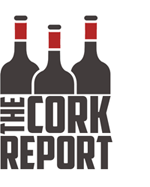 At $12, this wine is a steal.